It’s finally here and available at select news stands. 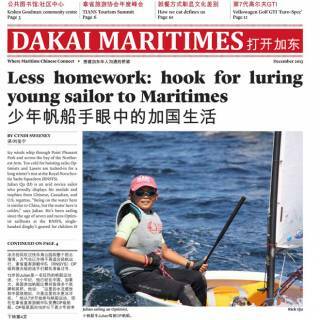 The Winter issue of Dakai is all about immigration and features a story of how a young, Chinese sailor is adjusting to life in Halifax and utilizing his new-found free time. 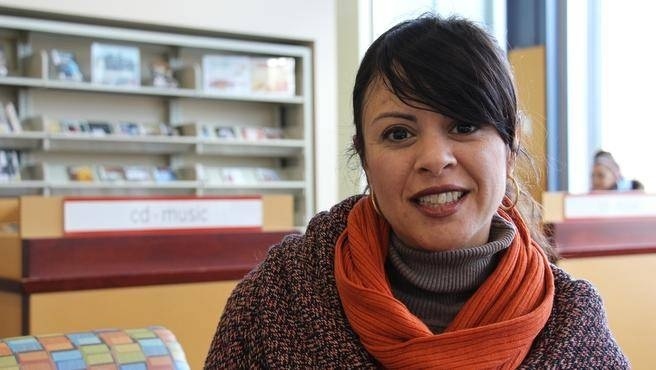 Keshen Goodman Library: connecting newcomers and offering an abundance of resources, community and friendships to immigrants. Learn about the darker side of student life in rural Nova Scotia from four students at Acadia University. University life in rural Nova Scotia has a dark side. Four students from Acadia University discovered, this is especially true when arriving on the red-eye flight from Hong Kong. Jack Wang (22) studied business for two and half years at Acadia University and is now working on his Finance degree. “After leaving the airport all I saw was trees. I said to the driver, where are you taking me?” laughs Wang, recalling the 95 kilometre stretch of blackness between Halifax Stanfield International Airport and Wolfville. 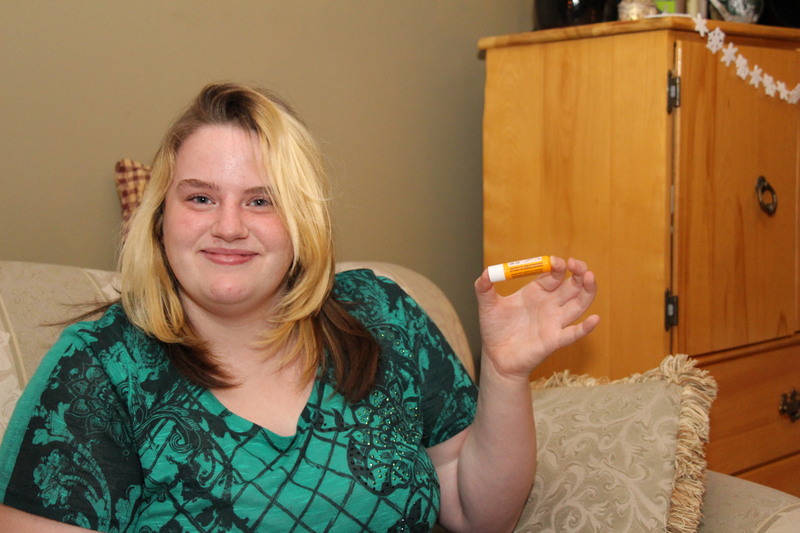 Read the story of four international students fining their way in rural Nova Scotia.